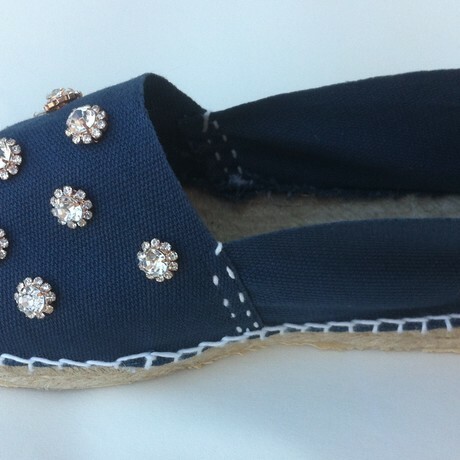 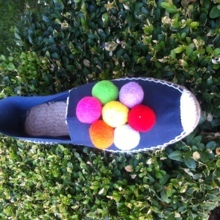 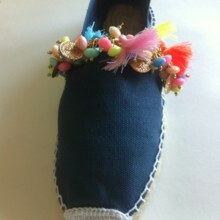 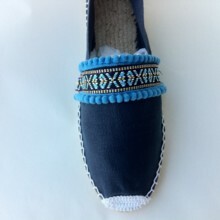 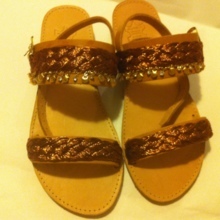 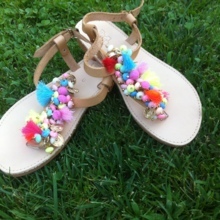 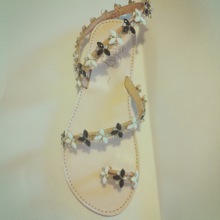 Handmade espadrilles decorated with crystal flowers. 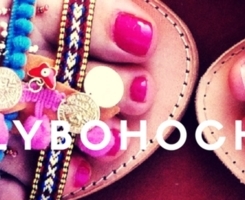 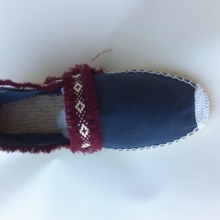 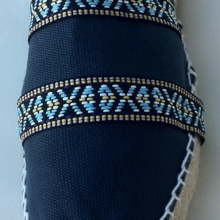 Espadrilles in many colors! 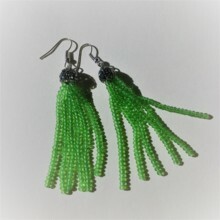 Choose yours and make a statement appearance!